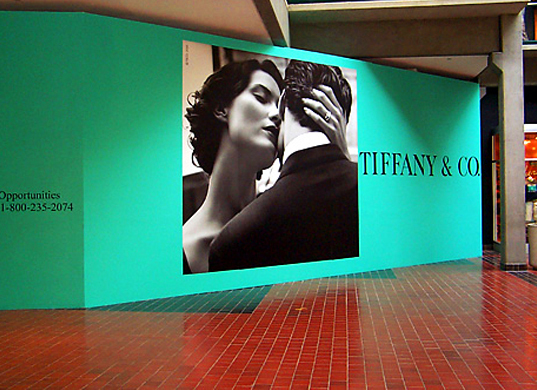 One full wall graphic can completely change the look of any space. 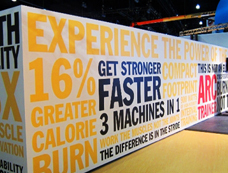 They can be placed inside or out and can be applied to just about any surface. 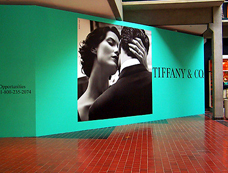 They can be used to temporarily cover a wall during construction or can act as a permanent part of your space. 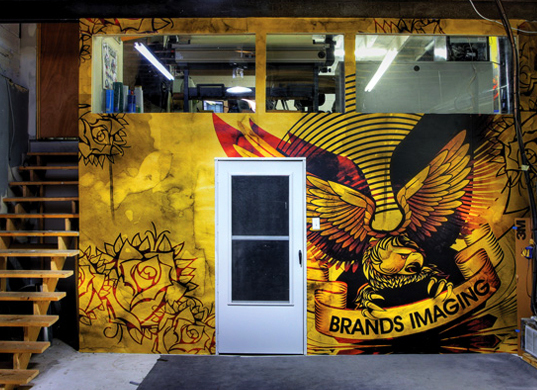 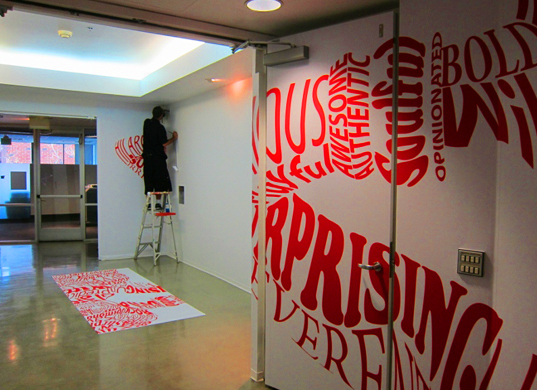 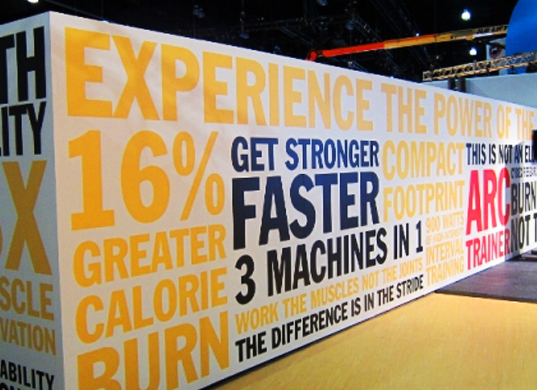 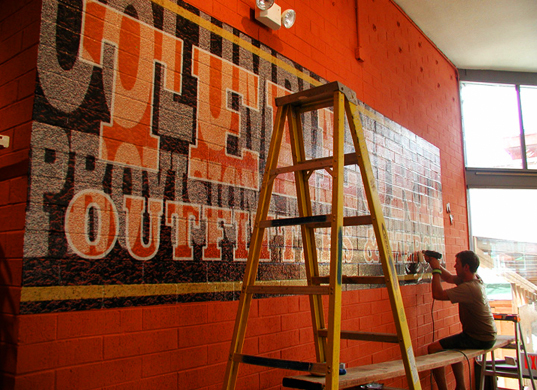 Your lettering and graphic options are virtually unlimited with wall graphics. 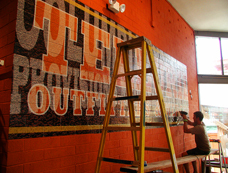 Sign City’s designers will help you create something that looks great and brings out the best of your brand.